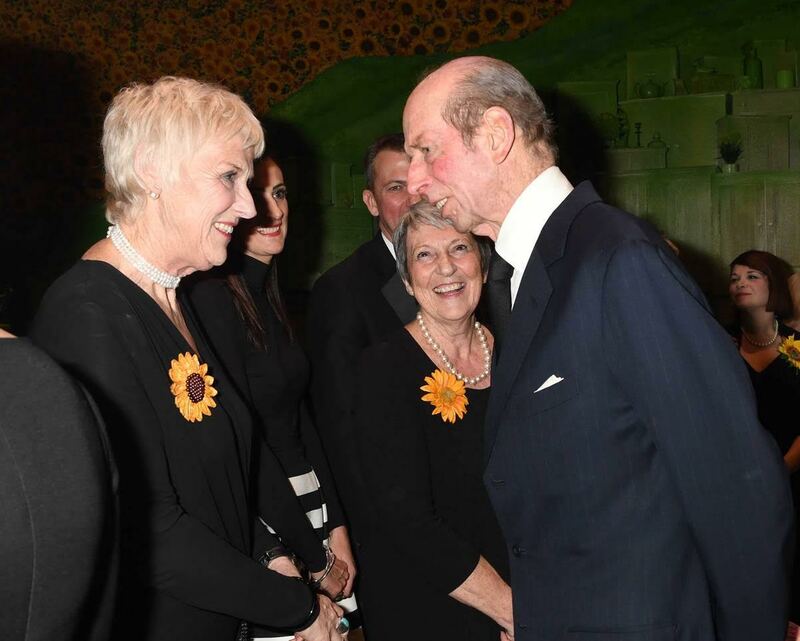 The Countess of Wessex and The Duke of Kent attend the Gala performance of 'The Girls' musical last night. 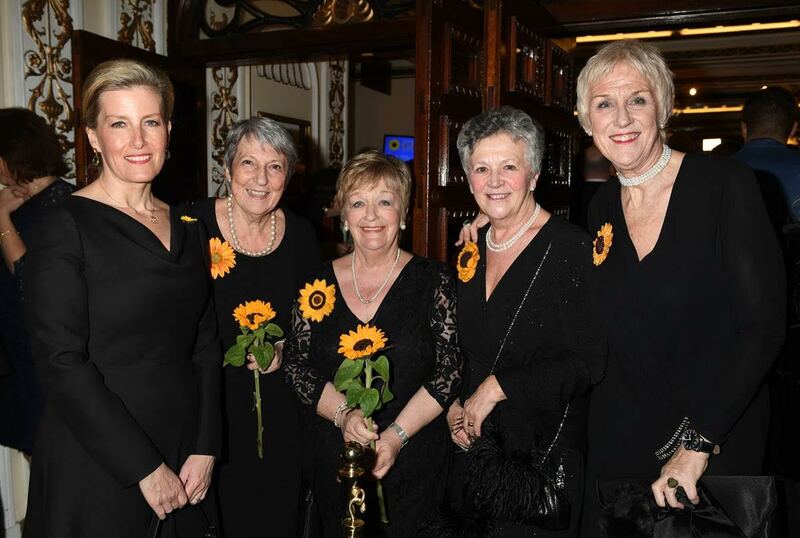 The musical is based on the true story of the famous Yorkshire WI 'Calendar Girls', and is supporting Bloodwise - a blood cancer charity of which The Duke of Kent is Patron. The Countess is a member of her local WI, two of whose members attended the performance. 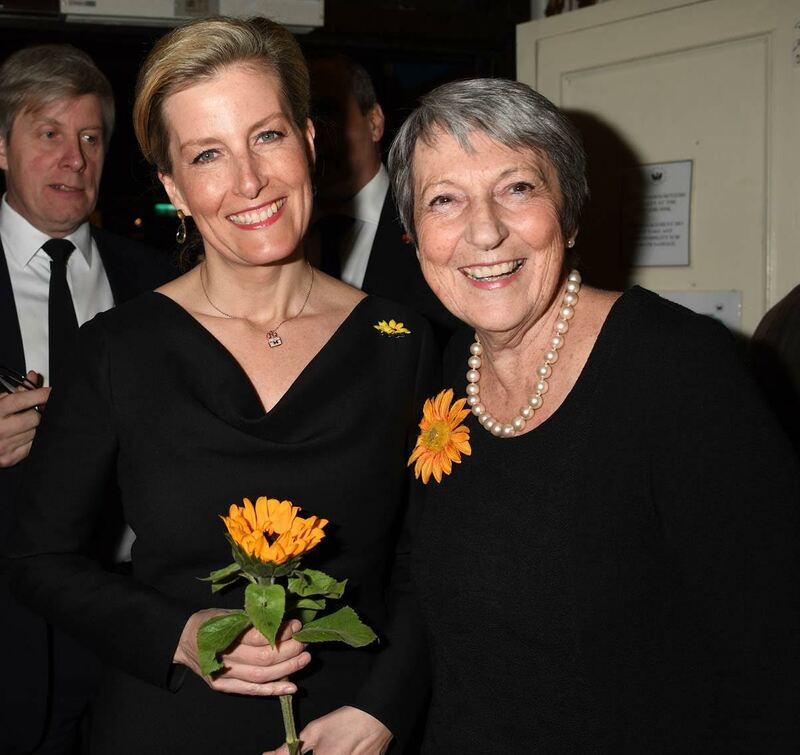 On arrival The Countess met four of the original Calendar Girls on whom the play is based - including Angela Baker, whose husband John died of leukaemia. His death inspired Angela and her friends from the WI to pose for a calendar which has raised millions for charity.